It’s going to be a baptism of fire but I don’t set limits on myself. 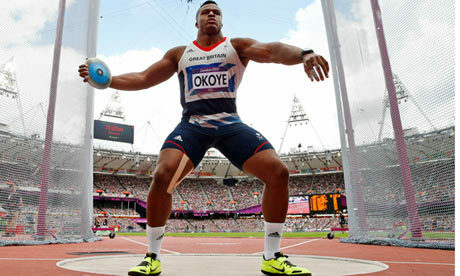 British Olympic discus thrower Lawrence Okoye announces that he will join the San Francisco 49ers in the NFL. 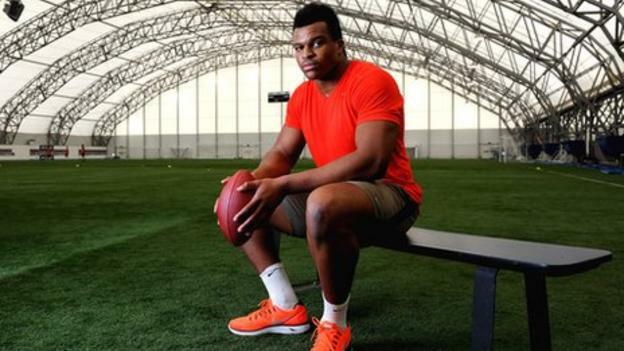 British discus-thrower Lawrence Okoye spoke with fans via social media on Sunday as he begins preparations for an NFL career. 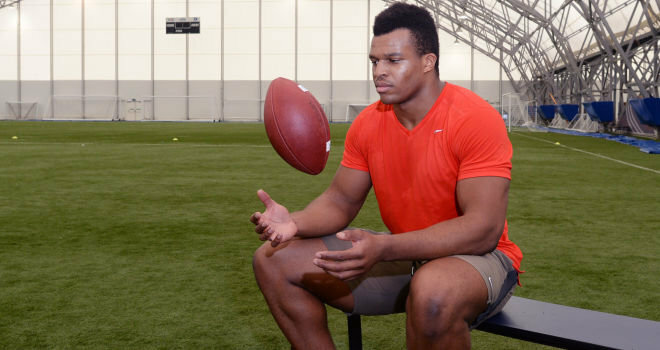 He has reportedly agreed to terms with the 49ers, and will report for rookie camp on May 10. 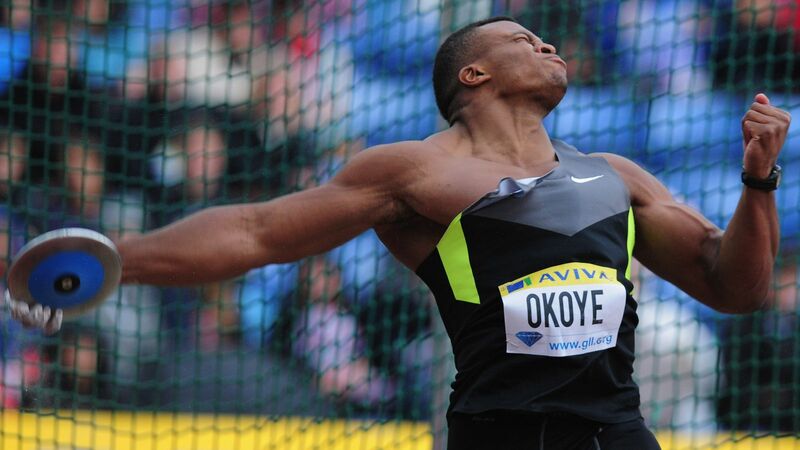 Is this guy related to Christian Okoye, the former running back for the Kansas City Chiefs nicknamed The Nigerian Nightmare? He also started out as a discus thrower. There’s a great story about why he moved to football. 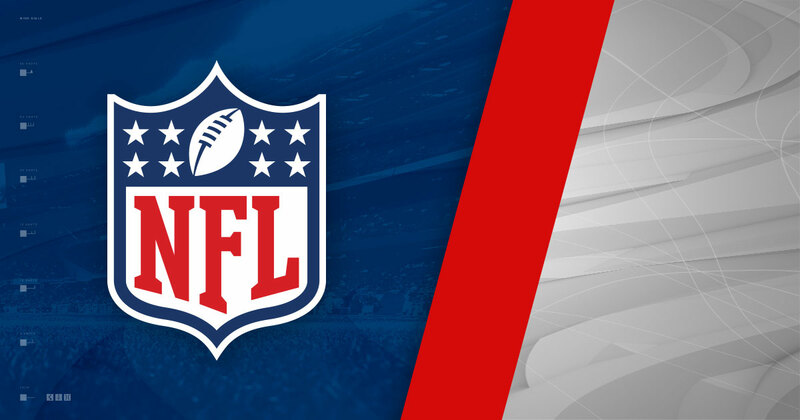 As a 49er fan I will be fascinated watching this play out. I don’t know if he was any good at rugby but rugby can be brutal. Was listening to an interview with him on a local San Francisco station earlier this week and he’s already won me over.